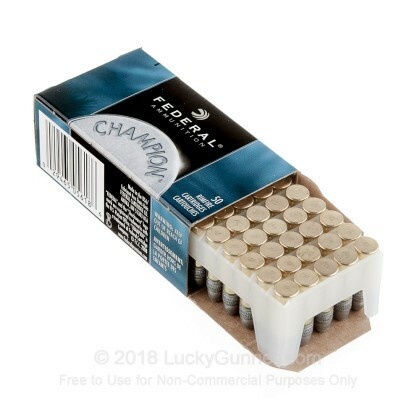 This Federal Champion can cooler 22 LR combo pack offers two 50 round boxes of 22 LR ammunition with a shotshell-shaped beverage holder. 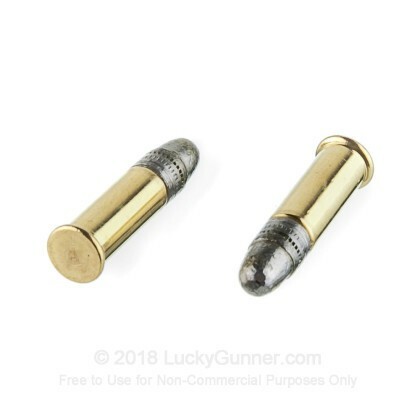 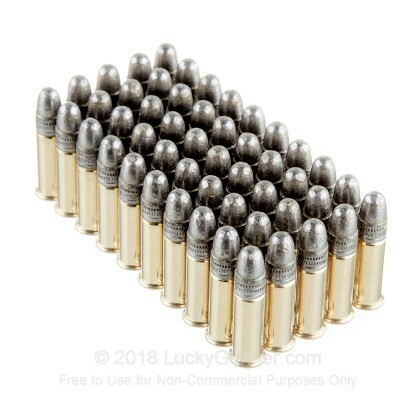 If you are looking for a rimfire option that delivers great performance at an affordable price, this 22 LR combo pack is for you. 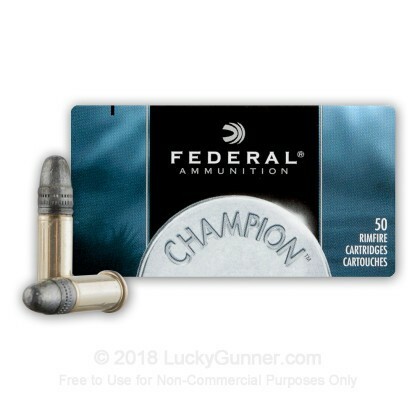 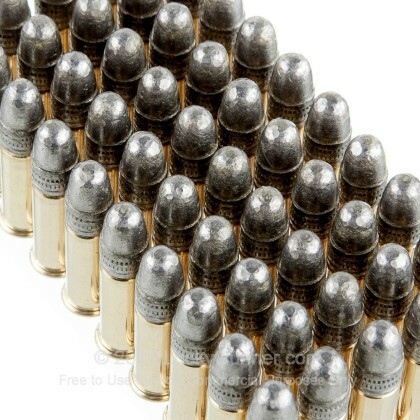 Headquartered in Anoka, Minnesota, Federal Premium has been delivering premium shotshell, centerfire, and rimfire products since 1922. 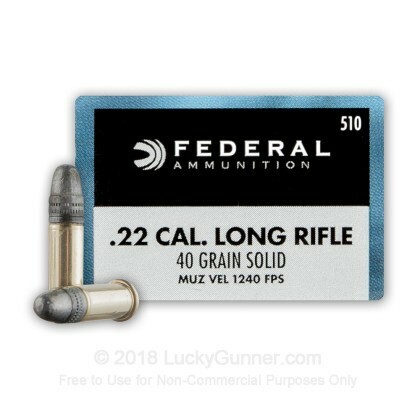 With quality and preservation in mind, Federal attempts to manufacture the highest quality products and components while partnering with conservation organizations that aim to conserve nature. 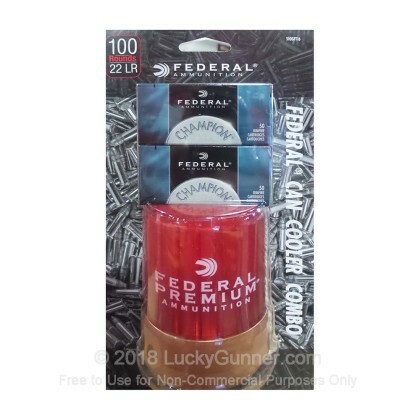 Don't miss out on this 100 round, Federal can cooler combo pack!